Next week, rapper Chief Keef will shift gears from his constant stream of mixtapes and singles to issue his Nobody LP. Of course, it wouldn't be Chief Keef without some extras lying around, so he's shared a new non-album cut. 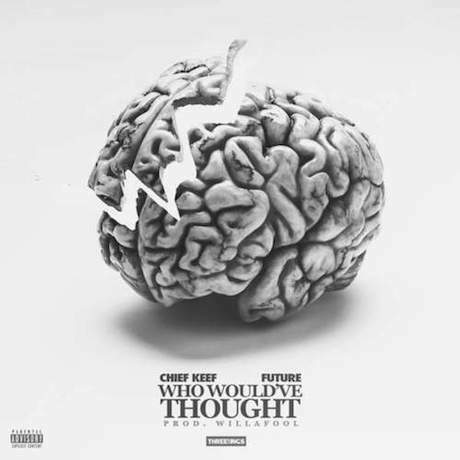 "Who Would've Thought" sounds like it was made for an album, with some high-quality production, a fairly standard song structure and a big-name guest star in Future, who sounds right at home trading AutoTune-drenched verses with Keef. Listen to "Who Would've Thought" below. Nobody arrives on December 16.